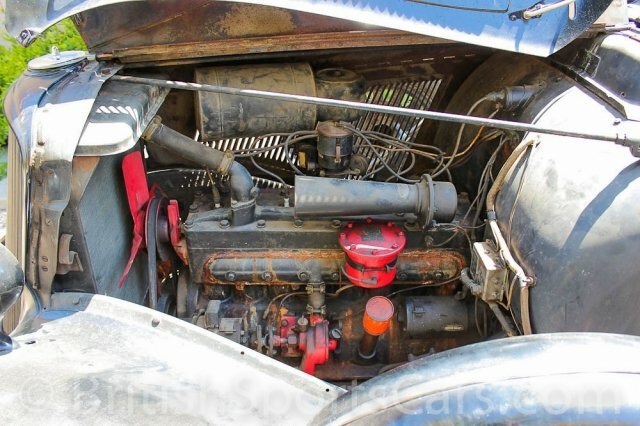 You are looking at a very rare 1934 Studebaker President. 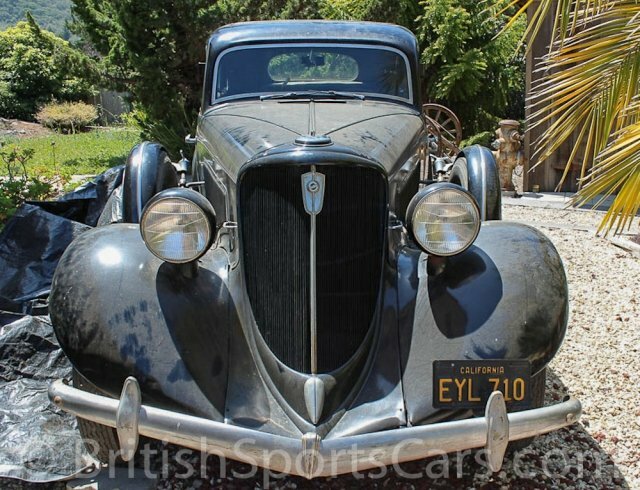 As you can see, this car is in great un-restored condition. 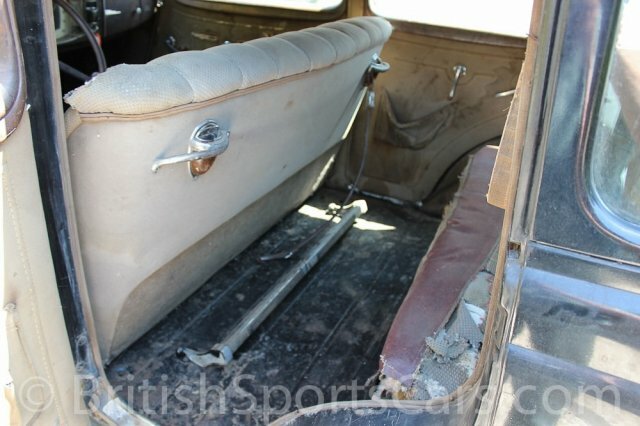 The car is surprisingly solid for its age, showing no signs of accident damage or rust. The vehicle is registered and in running and driving condition. 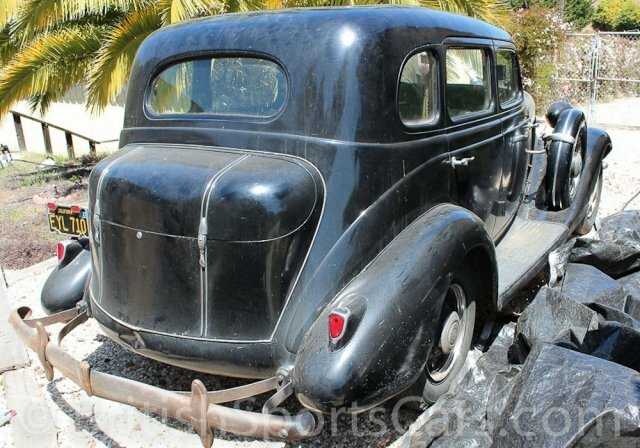 This car will make a great restoration project or as is driver. Please feel free to contact us with any questions.